Just named Americas #1 Beach! Amazing white sand and clear, shallow water make this beach an ideal playground for families. From the activity along the palm-lined Beach Walk Promenade to the views from Pier 60, you’re sure to find your perfect spot in the sand on Clearwater Beach. 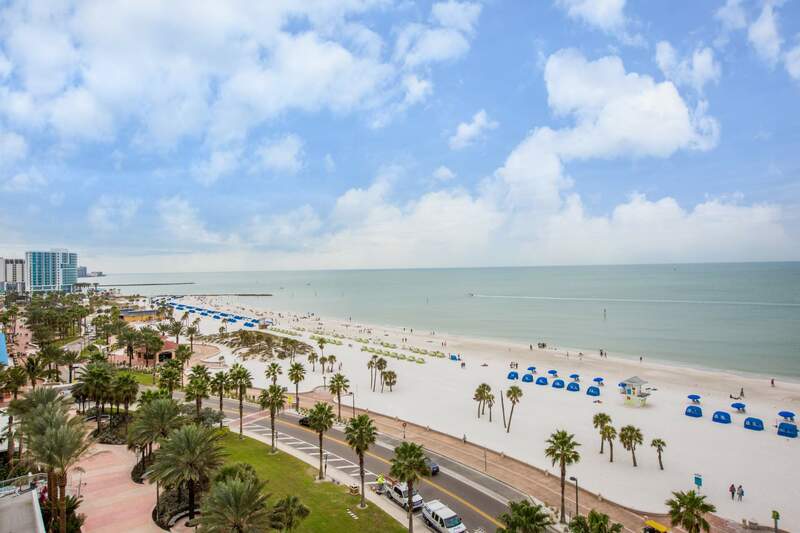 Clearwater Beach dazzles with impeccable beaches and inviting waters. Trip Advisor named it the nation's #1 beach in 2018. Caladesi Island, off the north end of the beach, was recognized as the nation's best by Dr. Beach in 2008. Besides the beaches, there is Clearwater Beach's inviting, small-town atmosphere. At the Clearwater Marine Aquarium, you will find Winter the Dolphin, star of the movie Dolphin Tale. Winter swims with a prosthetic tale and the movie about its triumphs has struck a chord with adults and children who identify with the young dolphin's struggles. With Clearwater Beach attractions such as these, fine restaurants and family-friendly lodgings, as well as exciting beach activities, Clearwater Beach's many options will have the whole crew smiling. With hundreds of things to do on Clearwater Beach, the main attraction is still pretty much its near-perfect beach (USA Today readers voted Clearwater Beach "Best Beach Town in Florida" in 2013). Beautiful white sand and clear, shallow water make this beach an ideal playground for families. View the local attractions here! Indian Rocks Beach - Local's Favorite! 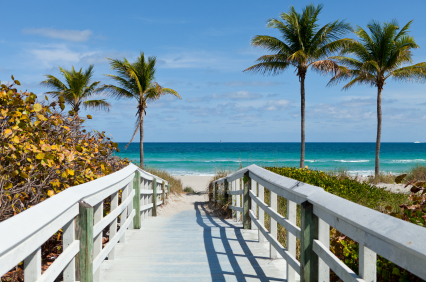 Indian Rocks Beach is favored by the locals due to its relaxing atmosphere and its old Florida vibe. It is just a brief drive from Tampa or St. Petersburg, Indian Rocks Beach offers nearly three miles of beautiful and accessible beaches along the glittering Gulf of Mexico. The city's tourist population is one of its greatest assets, as people come from all over the world to visit Indian Rocks Beach for the city's fine beaches and to watch the beautiful sunsets. The city has 27 beach access points along Gulf Boulevard. Also found within Indian Rocks Beach are several retail businesses and quaint restaurants for your pleasure.